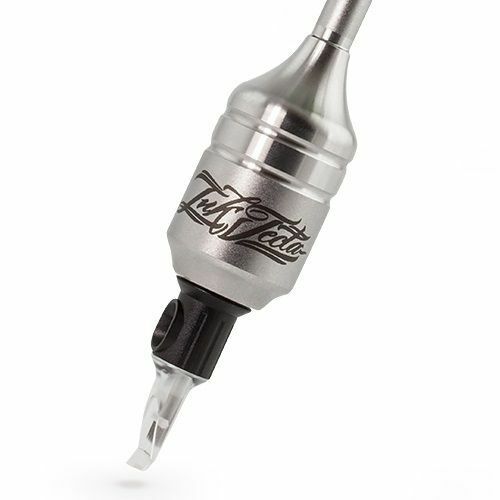 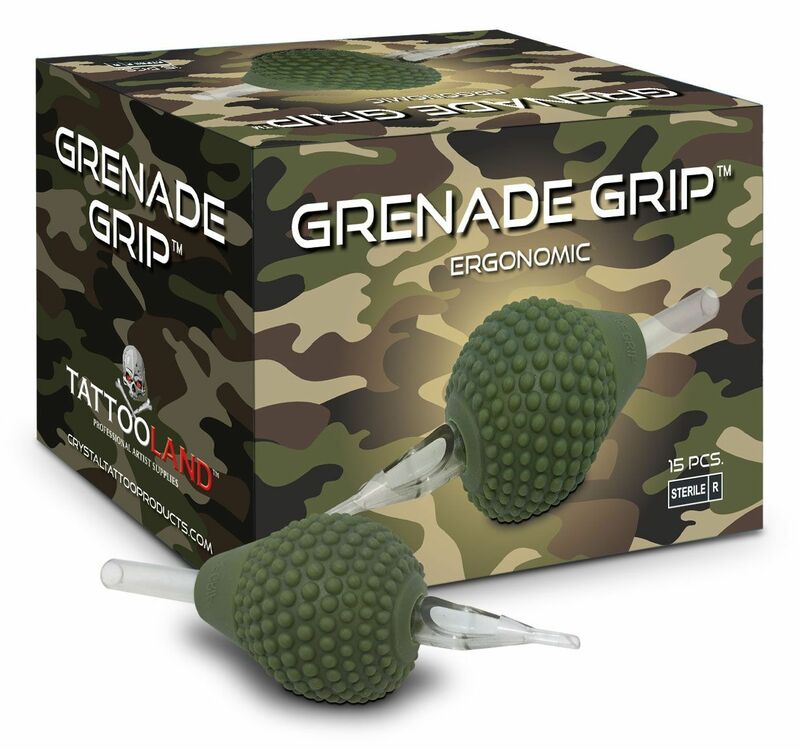 Tattooland has a big variety of tattoo grips and tattoo tips, De grips and the tips are available in a lot of different shapes and sizes so you can choose the perfect grips and tips for you. 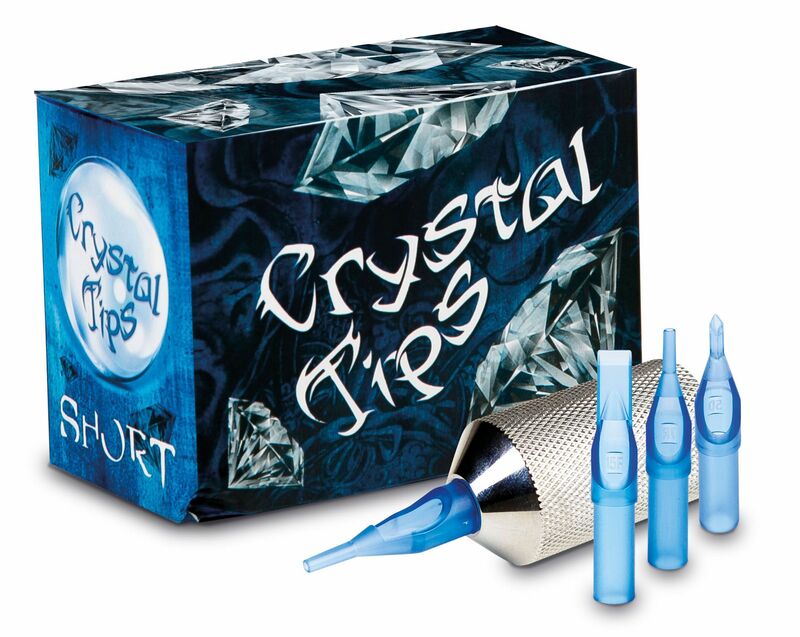 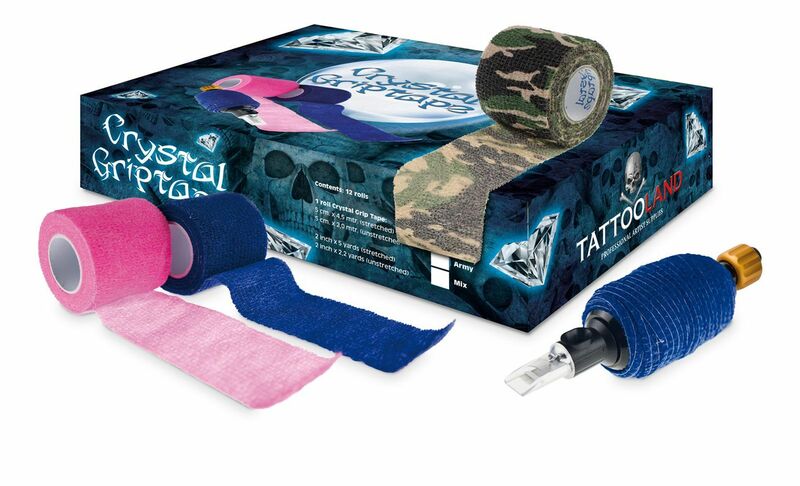 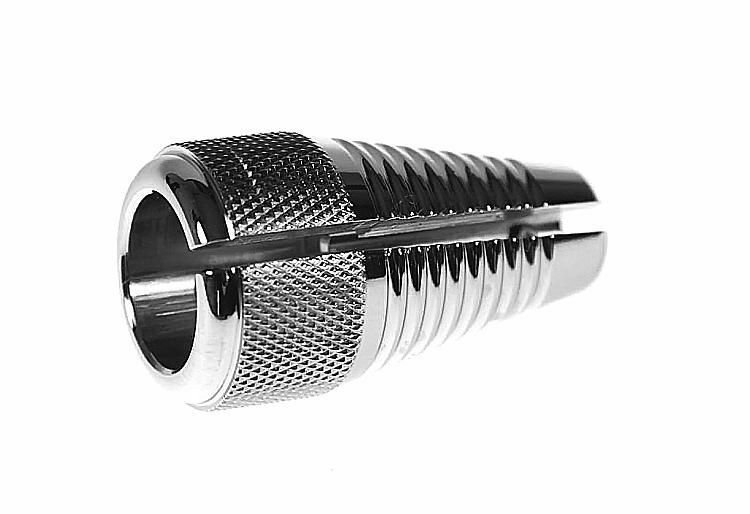 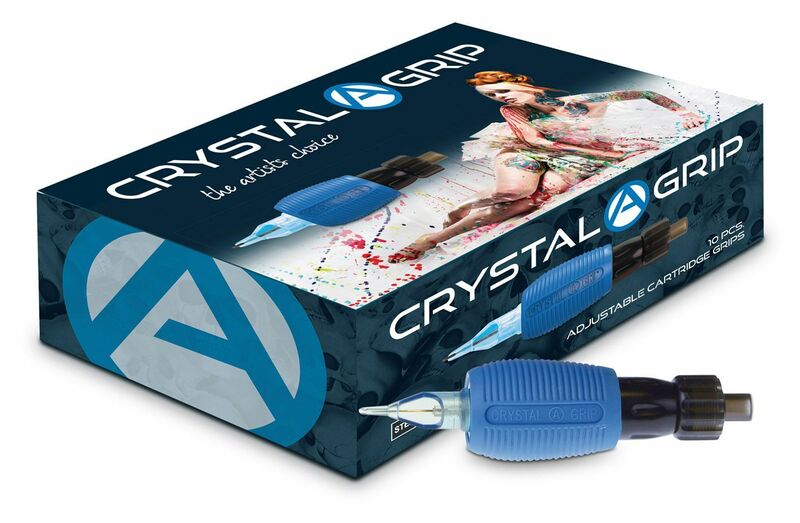 In our assortiment are the most convenient tattoo grips and the best short and long tattoo tips. 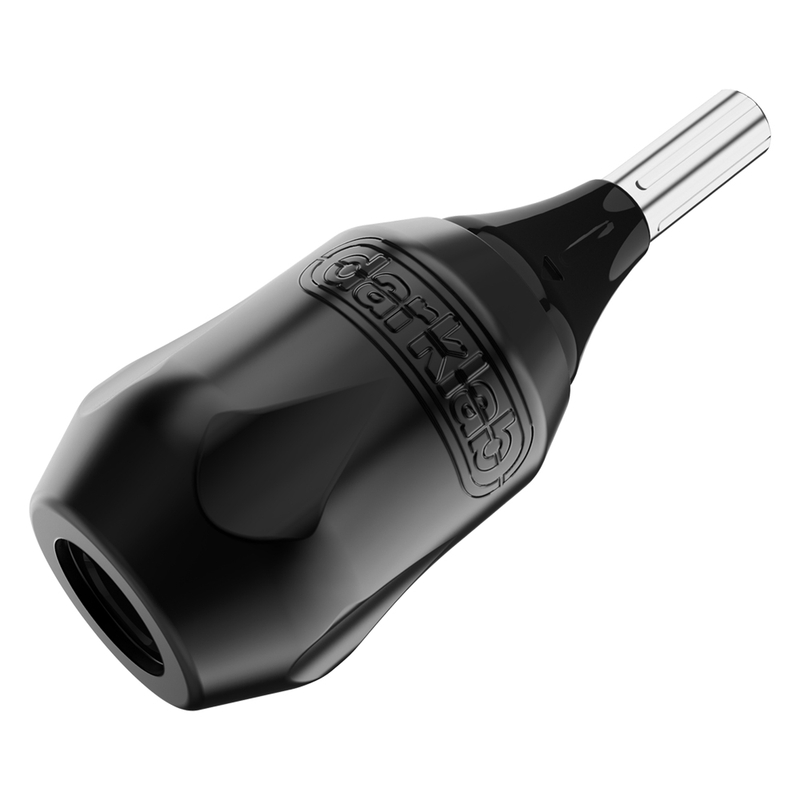 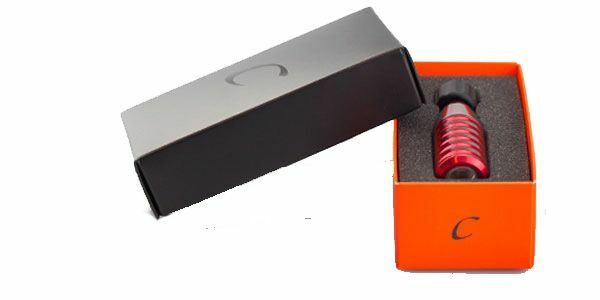 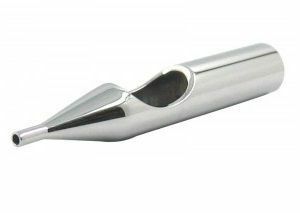 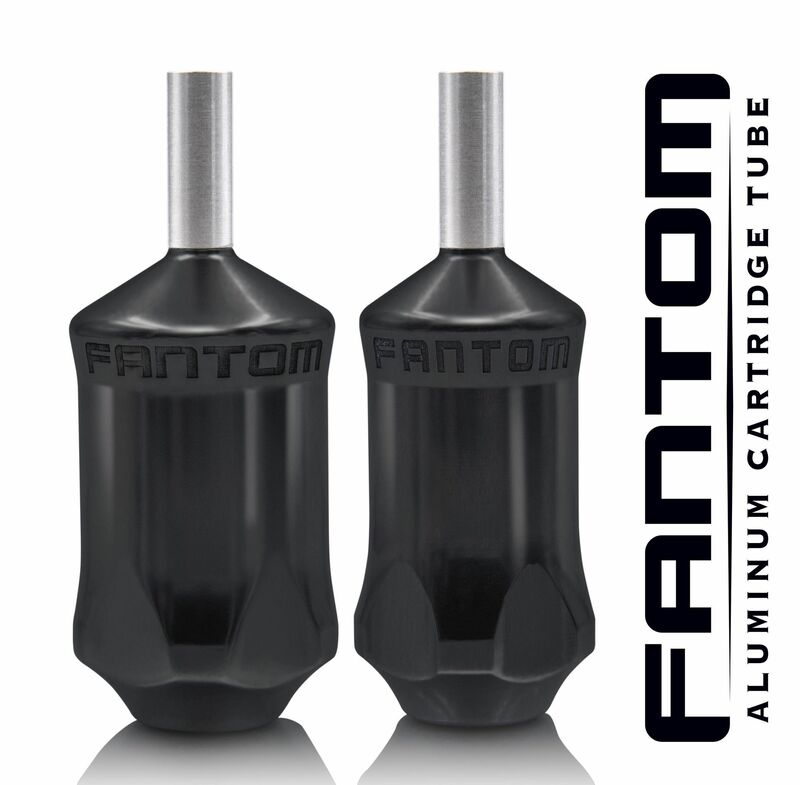 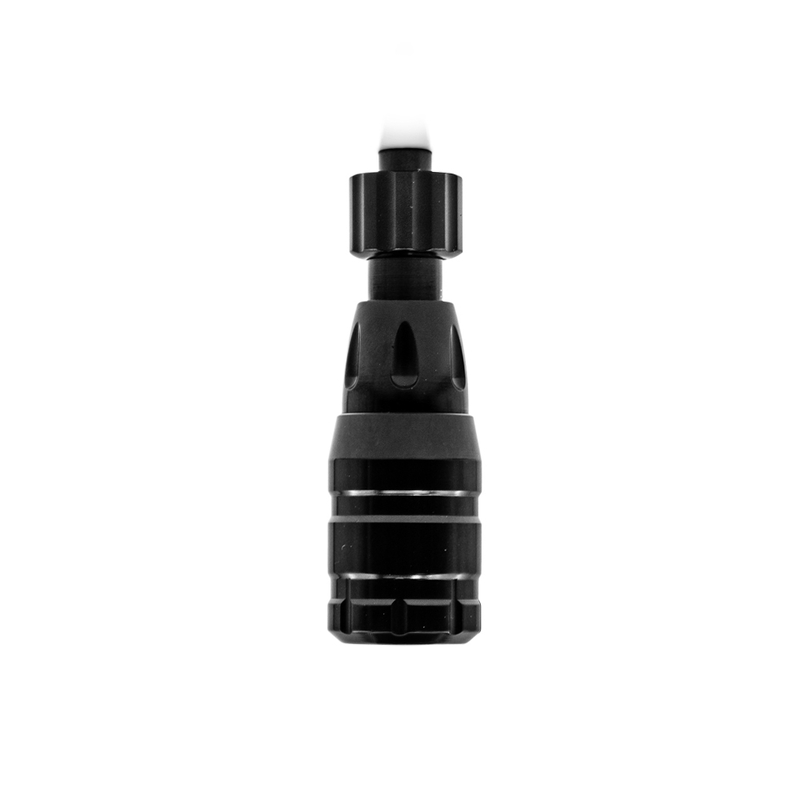 The tattoo grips that we offer are: Bishop Fantom V2 Cartridge Grips, Cheyenne Grips, FK Irons RPG Click Ergo Grips, Inkjecta Grips, Crystal Cartridge Grips, Crystal disposable Grips, Black rubber disposable grips, Nylon grips and rust-free grips. 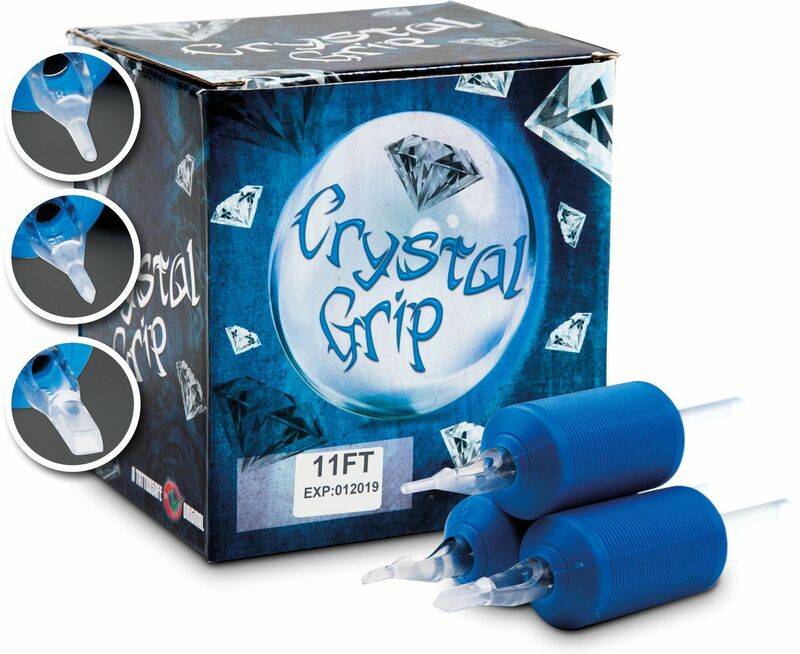 All these grips provide the perfect precision with the best comfort.